Houston’s hologram would’ve appeared alongside Christina Aguilera for the season finale of The Voice singing “I’m Every Woman” and “I Have Nothing” but fans were not okay with Whitney’s appearance. Fans complained that the hologram looked like poor computer animation and nothing like the multi-platinum selling superstar. After the hologram became the center of Internet jokes, Houston’s estate decided it was best to pull the plug on the entire thing. Although this performance was pulled, Houston’s hologram is still scheduled to kick off a tour later this year. “It’s a great opportunity for her fans to see a reinvention of one the most celebrated female artists in history and to continue a legacy of performances that will not be forgotten in years to come,” Pat Houston stated. While holograms of deceased artists have become a trend as of late, truthfully, most of them simply haven’t lived up to the hype. They’re often awkward, not in true likeness of the artist being represented, or just plain weird. 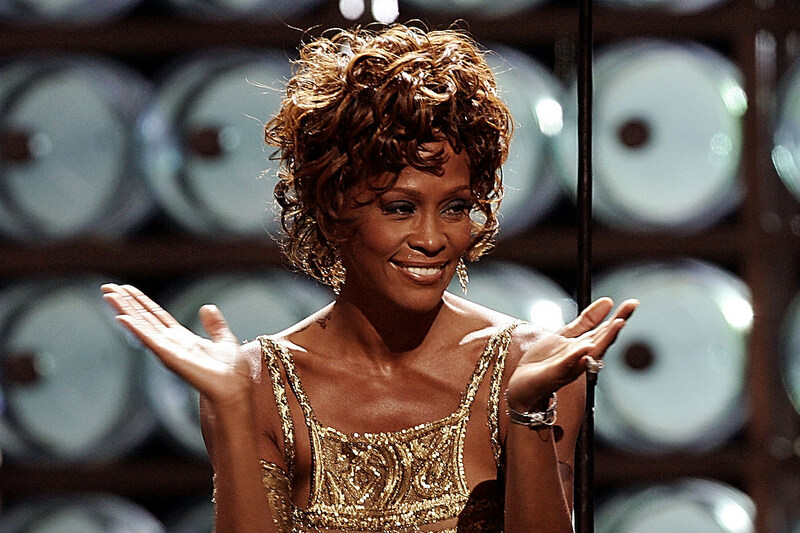 Here’s hoping Whitney’s hologram does the legendary singer justice.